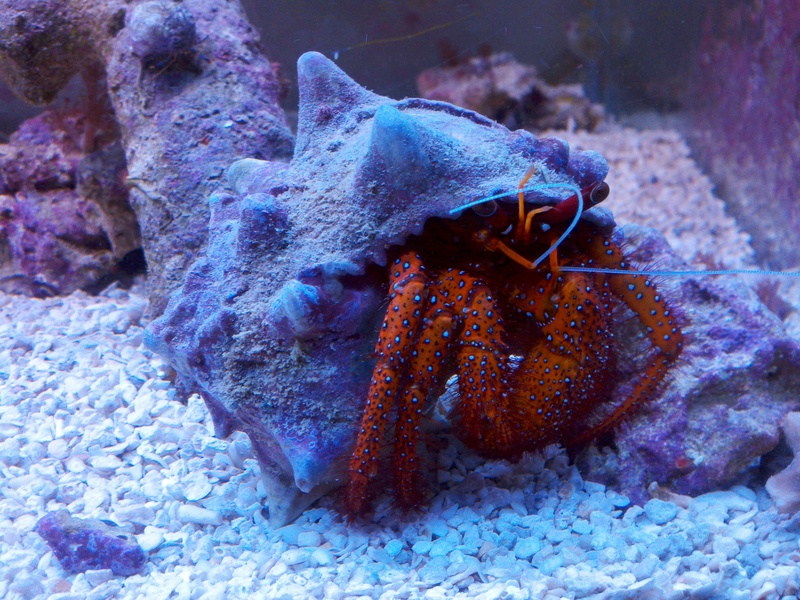 Breeding The Dardanus Megistos Hermit Crab | Saltwaterfish.com Forums for Fish Lovers! 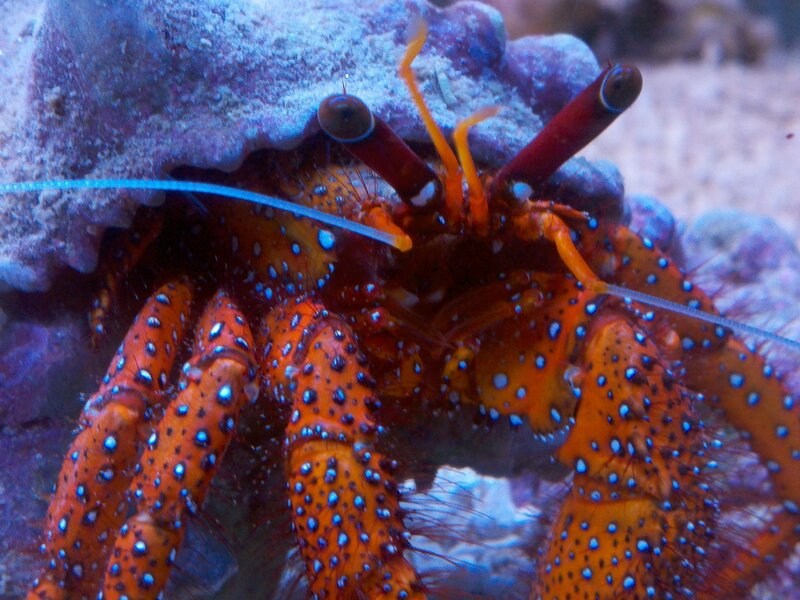 The Dardanus Megistos hermit crab is one of the most interesting creatures in the ocean. I cannot be the only one who feels that way, so I would like to communicate with others who wish to study these fascinating animals. I would particulary like to talk to anyone who has looked into the possibility of breeding these hermit crabs. I first encountered the Dardanus Megistos many years ago. I knew nothing of the crab and thought it was just another interesing little hermit crab. I cared for and enjoyed that crab for over a year and a half before it passed for reasons unknown to me. It was quite huge when it died, but at the time I was engaged with a pregnant octopus and never got around to getting another Dardanus until now. I look forward to hearing from anyone who can further my knowledge of this hermit crab. I share you interest in this species of crab. I picked one up from a LFS that had no idea what to do with it. It was approx 1.5" when I got it 3 years ago and now it is over 5 inches. I am just getting ready to get him a Rams Murex shell as the horse conch he is in now is looking like it may be getting a little tight. This has got to be the biggest hermit I have ever seen in person and is cool as hell. All the info on them are correct though and they cannot live with much anything else except maybe a Large fish only marine aquarium. This thing eats anything put in the tank, well most anything, wont touch Kenya Tree corals or Leathers that I have tried in his tank, oh and he does not seem to bother the 3 or 4 blue leg and red leg small hermits that are in there from taking the water slide from the main tank upstairs. I have a large setup with a 180G Display on the first floor of my home and another 115G in sumps (75G sump refugium and 40 breeder used as a water change tank that has a drain plumbed into the house drain) in the basement. 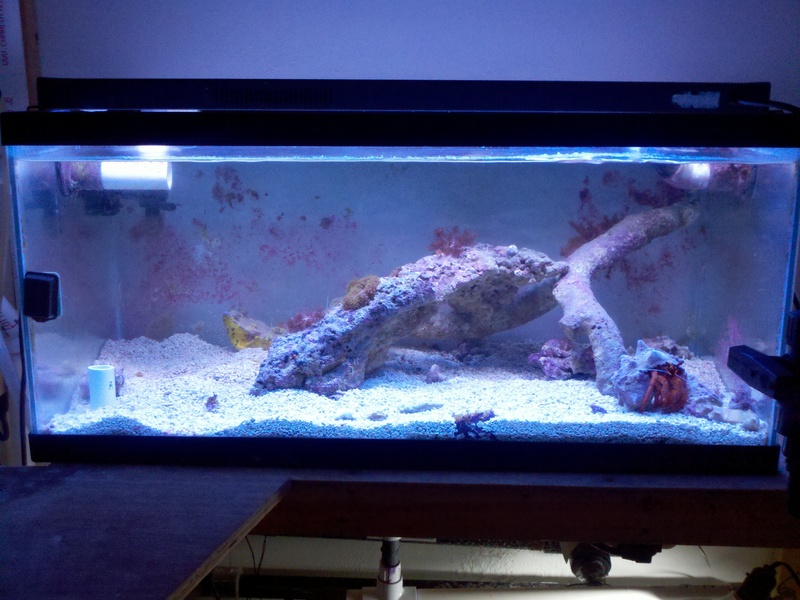 The hermit live in the 40 breeder and has a nice little setup with some tonga branch and reef floor sand. Here are a few picts of mine.